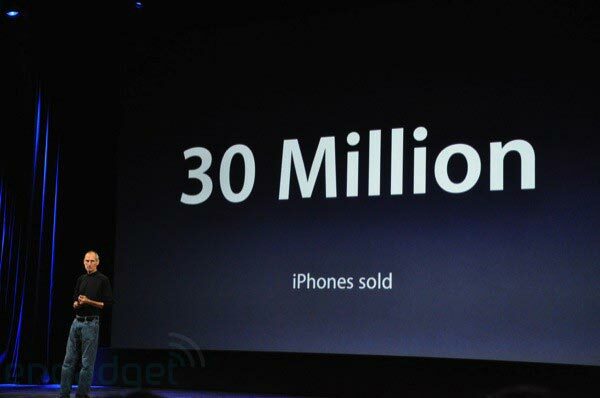 We knew a new Apple (AAPL) iPhone OS was coming, but we didn’t expect it to be announced today, and certainly didn’t expect it to be announced by Steve Jobs, who appeared on stage to a standing ovation, at the Apple Special Event. 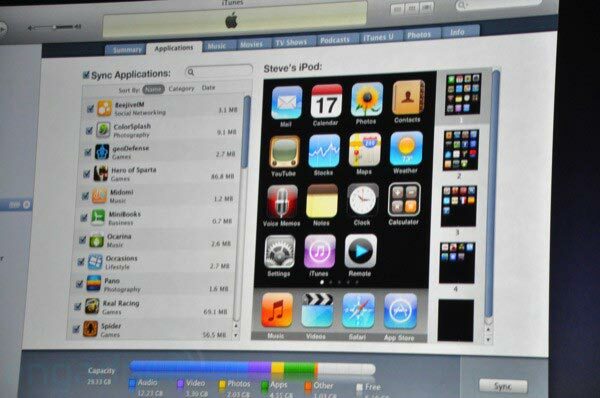 The iPhone OS 3.1 will be available from today as a free download from iTunes, some of the new features include is the rumored pre-cut ringtones, plus a genius function, that will recommend apps to you based on ones you already have on your iPhone. He also announced the launch of a new version of iTunes, iTunes 9 which will feature Genius mixes, here’s what Steve had to say about the new Genius Mixes feature. Another new feature will be improved syncing, which lets you sync everything by artist now as well as albums, plus you will also be able to arrange you iPod or iPhones home screen through iTunes.